Lockers. 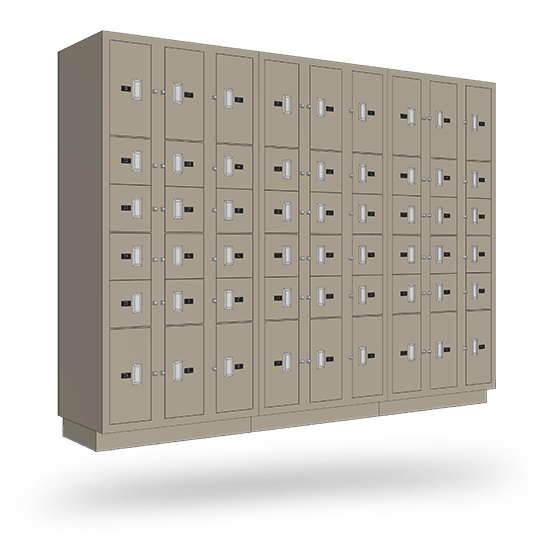 They aren’t just for schools or locker rooms—they’re for whenever you need storage for the things that need to be kept safe and secure. 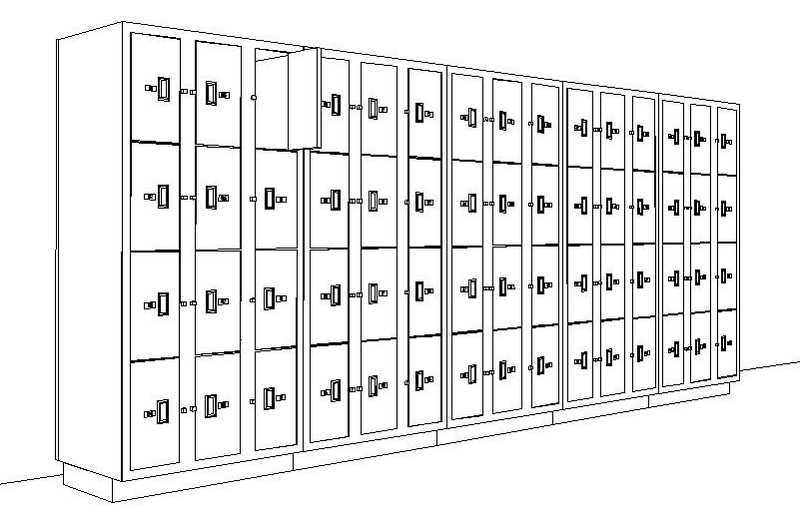 Spacesaver’s line of durable security lockers is ideal for any situation where safe, unattended storage is needed. Countless Things to Keep Safe. Protect chain of custody and preserve data. The term “data breach” has become part of our vocabulary in a big way—and these days, anyone can be hacked. When it does happen, it’s important to have an Incident Response Plan or enterprise security program that adheres to best practices for evidence collection—just as you would at the scene of a crime. 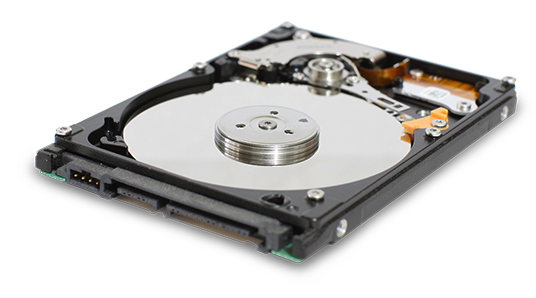 Establishing and maintaining a well-documented chain of custody includes secure, controlled storage of hard drives and other physical evidence, and a security locker is a small investment that’s big on peace of mind. Don’t wait until a cyber attack occurs to have a plan. Be ready now—and keep your business running smoothly. The average cost of a cyber attack has increased over 20%—from 1.23 million to 1.57 million—over the past two years. The cost is dependent on one thing—time. How quickly a business can identify and contain data breach incidents is directly proportional to how much money they’ll have to spend—not just on things like lost business costs, but also on PR costs to notify and placate customers. The quicker a company has a plan and a secure physical place where the environment and data can be preserved for forensics purposes, the sooner they’ll be able to bring back the affected services and resume business operations. It’s Not A Matter Of If You’ll Get Hacked, But When. Keep Hardware & Software Locked Down. Coworking has quickly gained popularity—and an increasingly diverse workforce means access to those workspaces around the clock. Secure coworking lockers offer workers the opportunity to place valuables in a safe place and retrieve them via an ID card or a PIN code, ensuring that personal items are kept secure until their workday is done. Be Happy Knowing Your Footage Is Tamper-proof. As the use of body and dashboard cameras increase in law enforcement agencies, there’s a need to store these items—and the footage they create—in a specialized way compared to other types of evidence. Tamper-proof, individualized storage for these cameras is quickly become best practice. Storage Where and When You Need it Most. It’s an all-too-common situation for apartment dwellers—UPS or FedEx is dropping a valuable package off at an apartment building, but no one is there to claim it during work hours. Or, you’re a business that would like to offer your customer the convenience of returning an item after business hours. In these situations, a security locker can cut down on lost packages and customer service transactions.